If you want to make Valentine's Day special, in a hatke and health-conscious way , head to the Max Bupa Walk for Health event, happening in Delhi this Sunday . 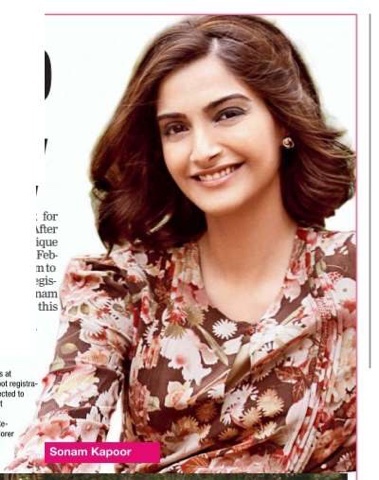 The walk will be flagged off by actress Sonam Kapoor, and the event, which is centered around fitness and entertainment, has something for everyone in the family . 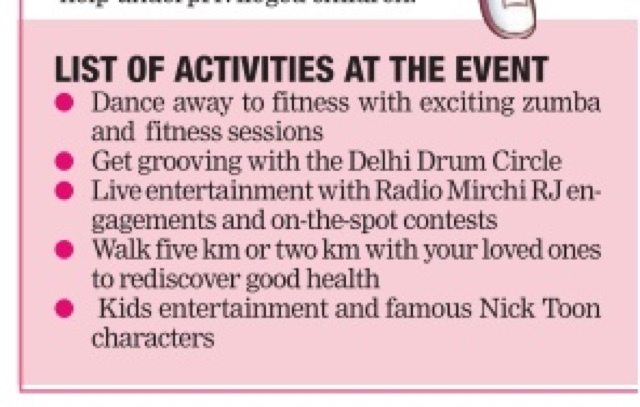 You can start your day with an energetic zumba dance workout, while music lovers can jam with the Delhi Drum circle. There will also be Radio Mirchi RJs providing live entertainment, and you can also participate in the on-the-spot family contests and win exciting merchandize. Those who like to click pictures often can also check out the `I love walking' photo booths. Kids can also meet their favourite Nick Toons Dora the Explorer and Motu Patlu; and get tattoos of their favourite cartoons. While adults can participate in the five km walk, families with kids and senior citizens can join the two km walk. You can also enjoy healthy snacks at the food stalls at the venue or check your fitness levels at the free health check counter. You can also bring a usable pair of shoes with you and participate in the shoe donation drive, the benefits from which will help underprivileged children. 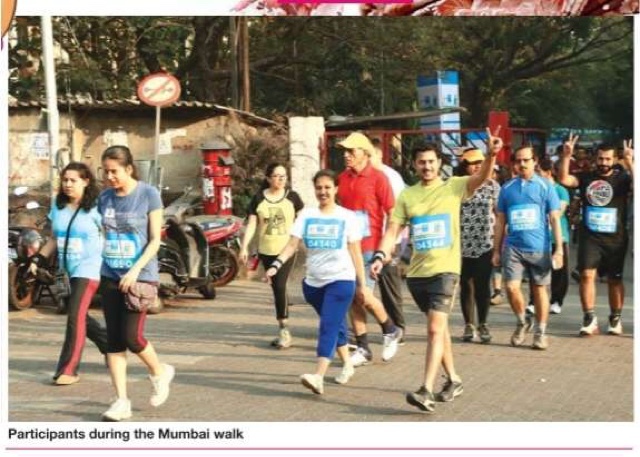 The fourth edition of Max Bupa Walk for Health started in Mumbai on January 10. After inspiring 14 cities on its way , the 1600 km, unique 33-day long walkathon concludes in Delhi on February 14. Covered live on Times Now from 8am to 9am, around 15, 000 Delhiites have already registered for the walk! So, come and walk with Sonam Kapoor and thousands of fellow Delhiites this Sunday! Date: Sunday, February 14; Time: 7:30am onwards Venue: Gate number 4, Dhyanchand National Stadium, India Gate, opposite Purana Qila Participation is free. Register now with family and friends at http:www.walkforhealth.in, or call: 180030103333. On-the-spot registrations will be available at the venue. Participants are expected to reach gate number 4 of Dhyanchand National Stadium, at 7.30am. Parking is available at Bhairon Marg. 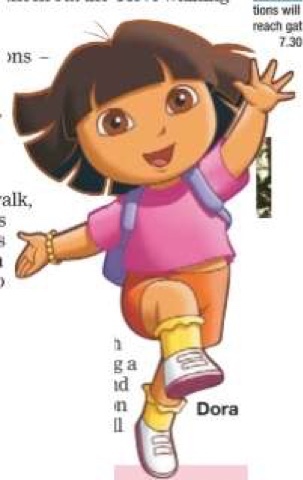 DORA © Viacom International Inc. All Rights Re served. Nickelodeon, Nick Jr., Dora the Explore and all related titles, logos and characters are trademarks of Viacom International Inc.